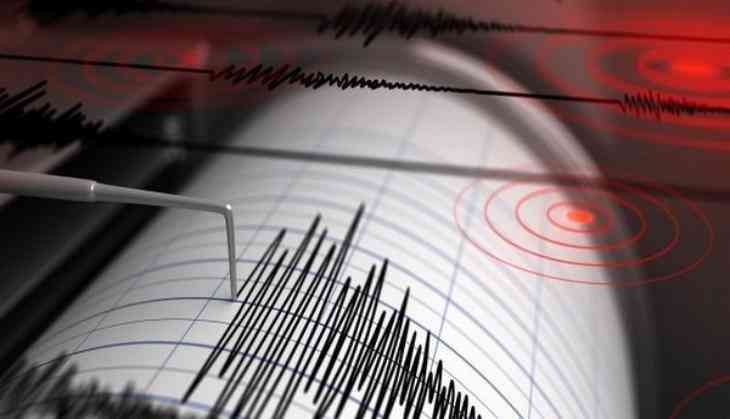 Nine medium intensity earthquakes, with a magnitude ranging from 4.7 to 5.2, hit the Andaman and Nicobar Islands Monday morning, all in a span of two hours, according to the National Centre for Seismology. The first jolt with a magnitude of 4.9 occurred at 5.14 AM, followed by another jolt with a magnitude of 5 a couple of minutes later. The last jolt was recorded at 6.54 AM with a magnitude of 5.2, it said. The Andaman and the Nicobar archipelago is prone to earthquakes. It is also not unusual for the islands to witness more than two-three quakes a day.